Have you ever come across an issue with your smartphone, tablet, laptop, or gaming device that you couldn’t figure out exactly what was causing it? There’s no doubt about it, modern electronic devices are complicated. And although we like to claim that we’re pros with modern technology, it would be virtually impossible to keep up with everything going on in the tech world. 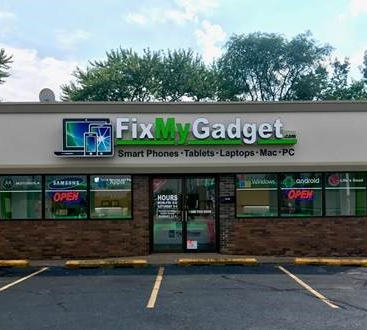 Fortunately, when it comes to iPhone repair, laptop repair, and tablet repair in Peoria, Pekin, or Peoria Heights, Fix My Gadget has you covered. Give us a call today or read on to learn about device troubleshooting. You may be wondering what exactly it means to troubleshoot a device. You’re going to need to troubleshoot a device if you don’t actually know what the issue is. For example, if your device isn’t holding a charge, you may jump to the conclusion that the battery is dead. However, in reality, the issue could be that the charging port is broken or bent out of shape so no electricity is even making it to the battery. Since we are level-3 certified master cellular technicians here at Fix My Gadget, there’s no pressure to know exactly what the issue is. Simply tell us that it’s malfunctioning and we’ll troubleshoot it for you. Many people, when faced with a device malfunction, will immediately send their device back to a manufacturer or find a shady technician online who they’ll never see. Although you can take your chances with this, wouldn’t you rather have the assurance of working with an experienced and local phone repair specialist? 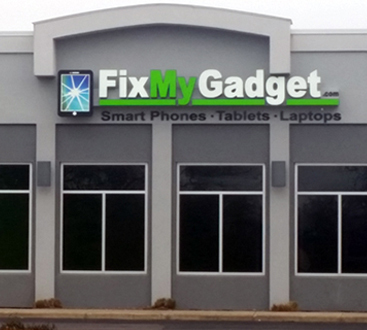 Here at Fix My Gadget, we’re very transparent about our work and we’ll be happy to consult with you over the phone or in one of our three locations. The problem with sending your device back to the manufacturer is that you haven’t troubleshot the device yet. If you send in your device to have the battery replaced, you may get it back only to find out the issue wasn’t with the battery. We will take the time and care to inspect your entire device to ensure the issue wasn’t caused by something else like a broken or worn out charging port. On top of saving money, you won’t be wasting weeks that you could be using your phone. 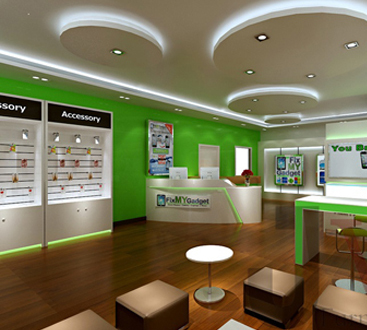 Additionally, if your device is no longer under warranty, you may be paying a premium for this service. 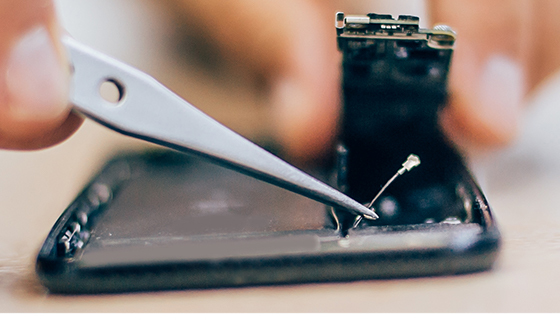 If you’re faced with a damaged or broken smartphone, tablet, laptop, or gaming device, visit one of our device repair stores in Peoria, Peoria Heights, or Pekin. We always take care to fully troubleshoot all devices before applying any fixes to ensure that you always leave our store with a functioning device. We provide all services including cracked screen repair, battery replacement, charging port repairs, camera lens replacement, water damage repair, and much more. Give us a call today to get started.